Ten thousands of records for species every month from citizen scientists. No feedback. No possibility of learning from this data yet. Setting up an interface that integrates input from citizen science, earth observations (e.g remote sensing), and species distribution modelling. Integration of deep learning to find hidden patterns between species (e.g. biotic interactions). 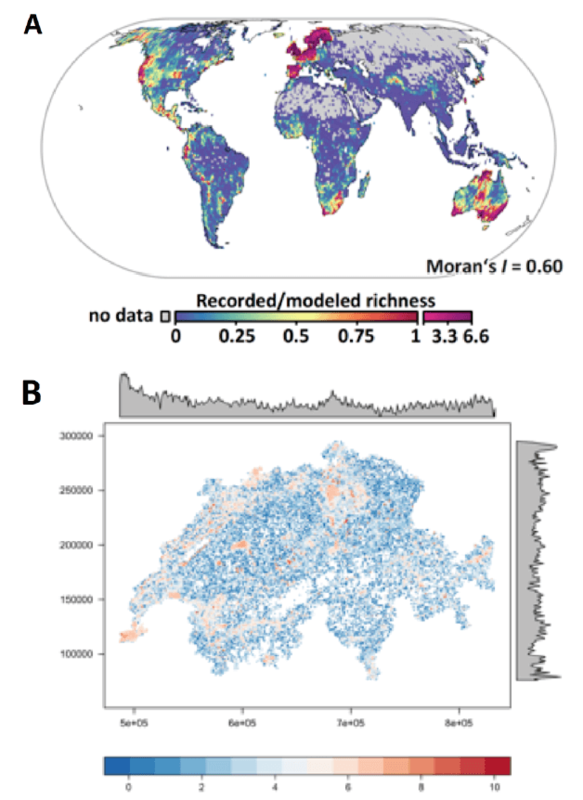 New possibility to model species distributions. Important assessment of uncertainties possible. Better feedback to citizen scientist. Better coordination of conservation efforts.